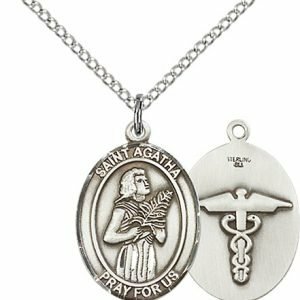 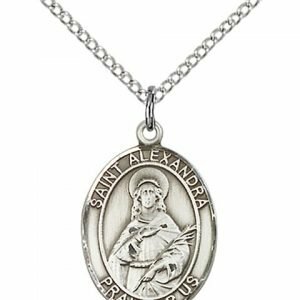 Engravable Sterling Silver St. Michael the Arcangel Medal with 24 Inch Stainless Chain. 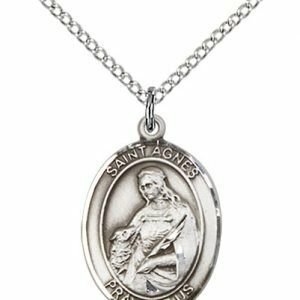 Saint Michael is one of the seven archangels; the Angel of God’s Power. 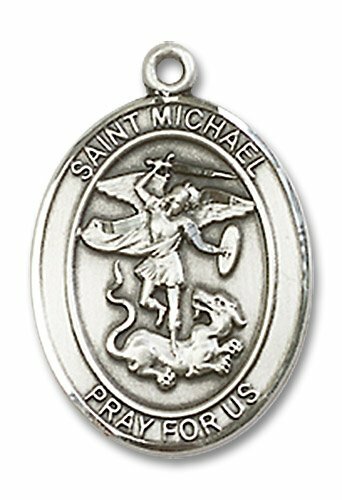 Give St. Michael pendant for name day, confirmation, baptism and graduation. 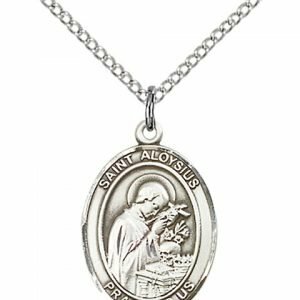 Manufactured in the eastern United States by skilled craftsmen continuing a 100 year old tradition of creating the world’s finest quality religious medals. 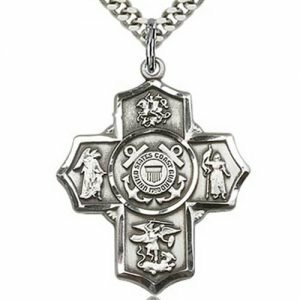 I Wear It Everyday! 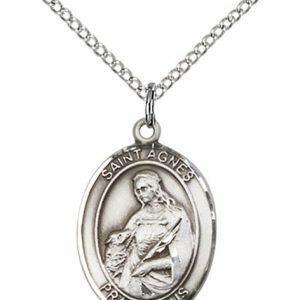 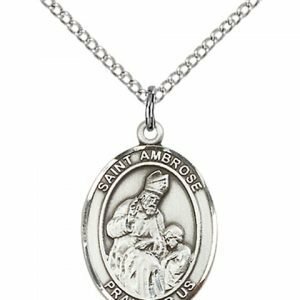 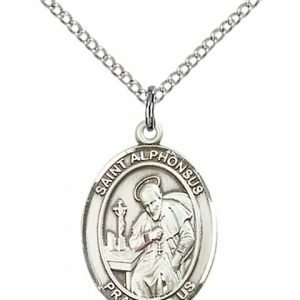 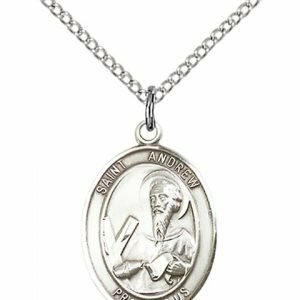 – My St. Michael medal is exactly what I was looking for. 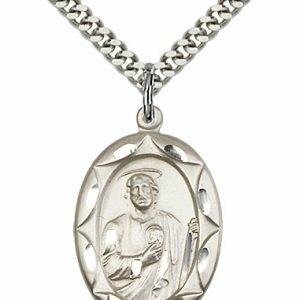 Beautiful craftsmanship and the perfect design. 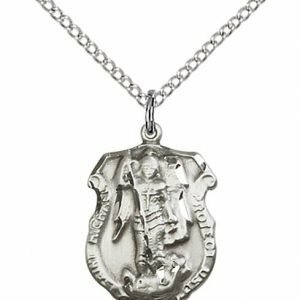 I wear it everyday!